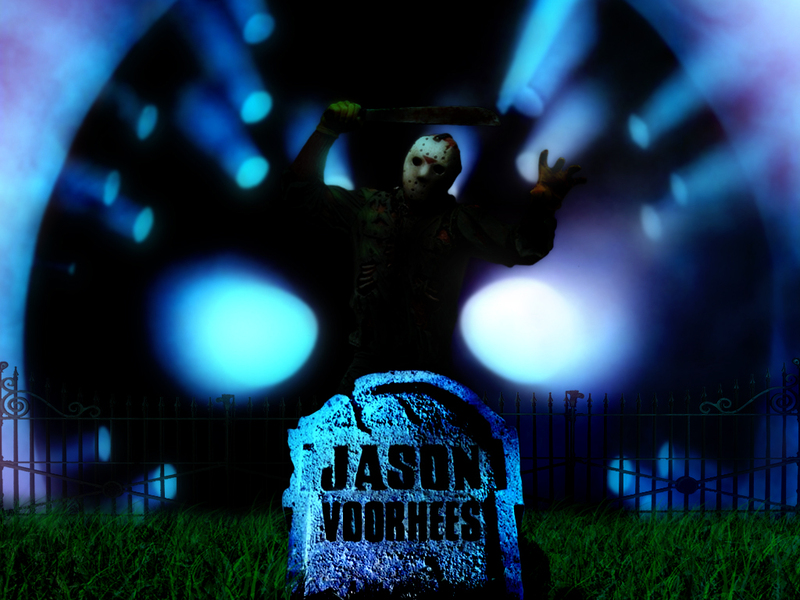 Jason Lives. . HD Wallpaper and background images in the Jason Voorhees club tagged: jason voorhees friday the 13th jason lives horror movies slashers. This Jason Voorhees wallpaper might contain straat, stad scène, stedelijke omgeving, stad straatbeeld, and stedelijke instellen. This Town Won't Be The Same.